These flat caps are design for our ESM-009 15" & 009R 16" wheels. Price listed is for each cap (1 CAP). WILL NOT FIT ESM-009 in 16x7.5 AND 16x9! 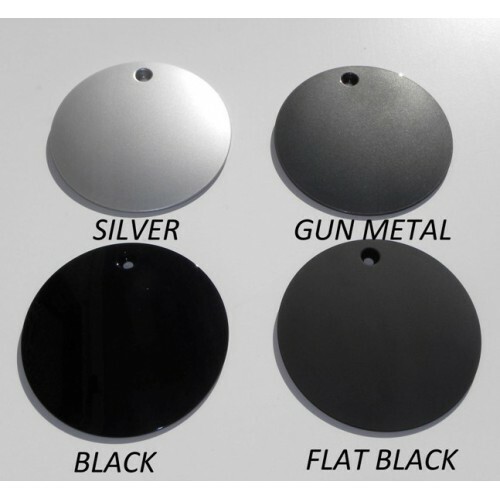 They are available in Silver, Gloss Black, Gun Metal, White and Flat Black.